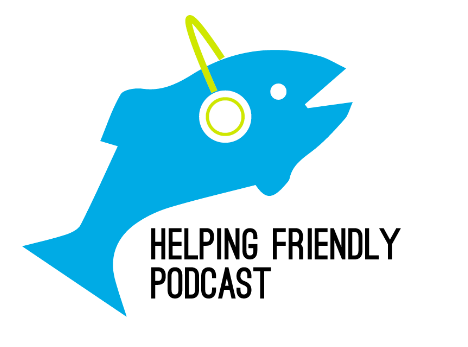 Helping Friendly Podcast: Episode 112: How Has Phish Impacted Your Life? Episode 112: How Has Phish Impacted Your Life? We've been talking a lot about the survey we put out there to all of you, about how Phish has impacted your life. This is the first look at those results, including an interview with Julie about her journey, and a longer conversation and some music with Zac, who has been on the show before and helped us put this survey together. We play some music (selections below), and we hope you enjoy. You can listen to the episode here. We encourage you to check out HF Pod Plus, we appreciate your support. And take the survey if you haven't yet, it'll be an ongoing thing. You can subscribe and review us on iTunes and follow us on Twitter. Also like us on Facebook. And check out CashorTrade for face value tickets to shows across the country.